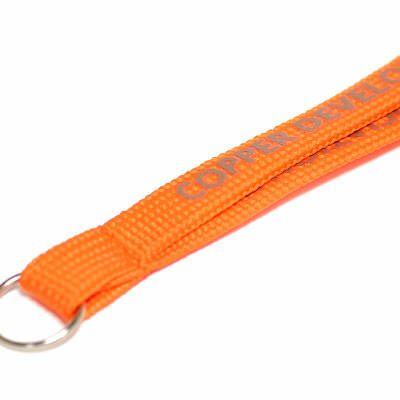 Tubular Lanyards | TJM Promos, Inc. 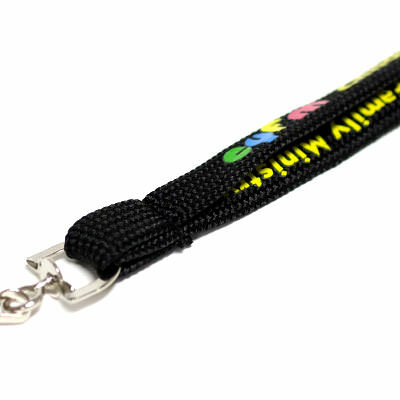 When you need custom lanyards at an economical price, tubular lanyards from TJM Promos are your best bet! 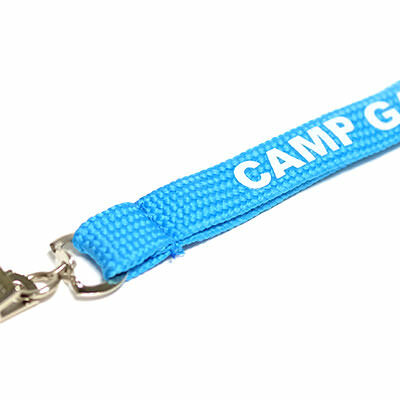 We offer high-quality tubular lanyards at the best prices you’ll find anywhere. 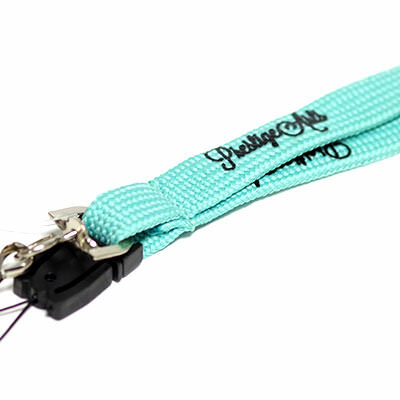 With multiple styles, colors, attachments, and other options to choose from, we have everything you need to make your custom lanyards look great. 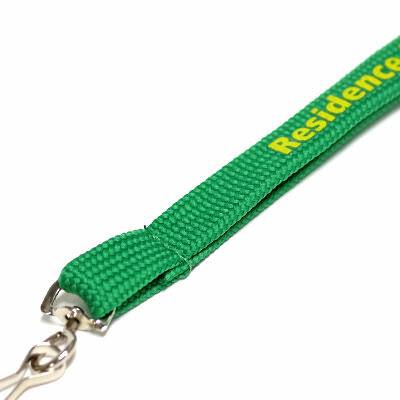 Once you send us a quote request, we’ll send you a free digital proof of your lanyard design, which you can revise as many times as you want. 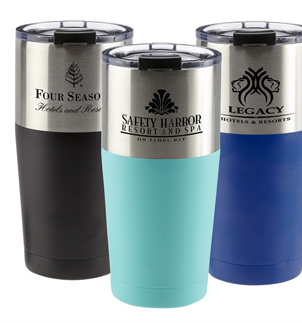 We offer free artwork and revisions because we want you to be completely satisfied with your design before you order. 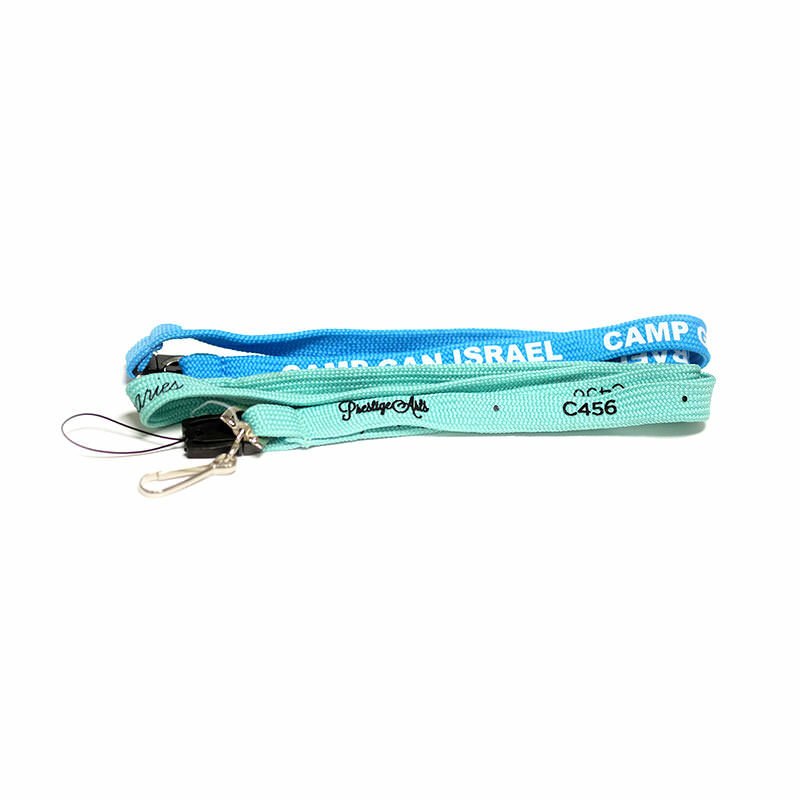 When you place your order, we’ll produce your lanyards, inspect each one and deliver them to you in a timely fashion. We back everything we sell with our 100% Satisfaction Guarantee. 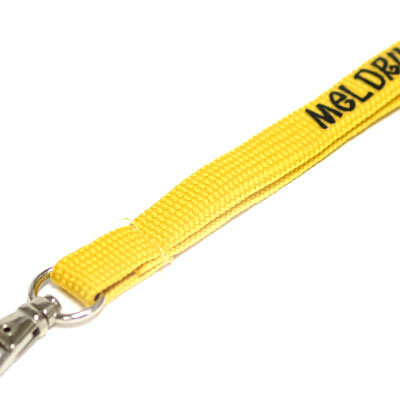 When you need tubular lanyards, you can count on TJM Promos for the best quality, prices and customer service!